Member reviews of Penguin Highway, opening April 22, 2019. Member reviews of The Chaperone, opening April 12, 2019. 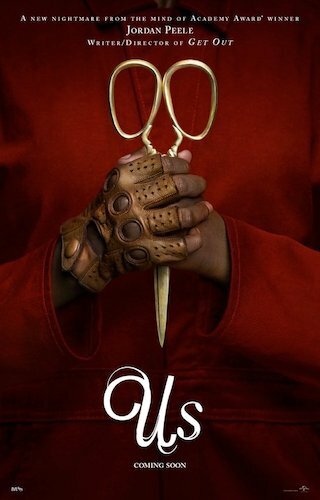 Member reviews of Diane, opening April 5, 2019. 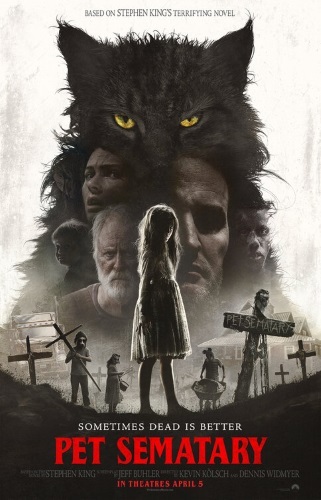 Member reviews of Pet Sematary, opening April 5, 2019. Member reviews of Gloria Bell, opening March 22, 2019. 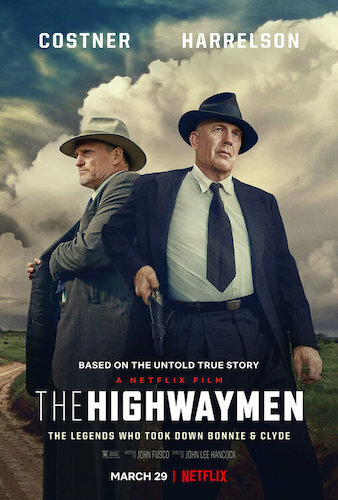 Member reviews of The Highwaymen, opening March 22, 2019 and available to stream on Netflix on March 29, 2019. 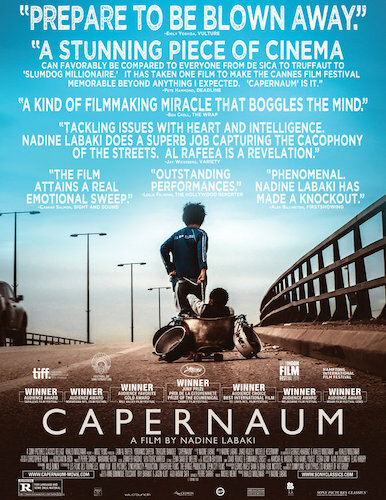 Member reviews of Us, opening March 22, 2019. Member reviews of Yardie, opening March 15, 2019. 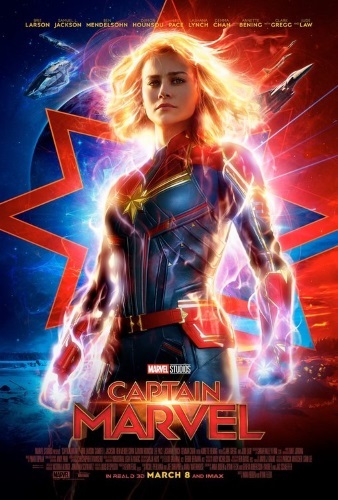 Member reviews of Captain Marvel, opening March 8, 2019. 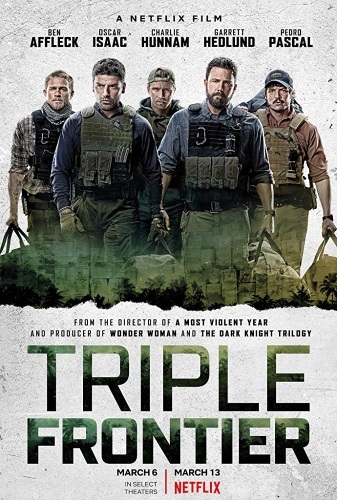 Member reviews of Triple Frontier, opening March 6, 2019 and available to stream on Netflix on March 13, 2019. Member reviews of Apollo 11, opening March 1, 2019. 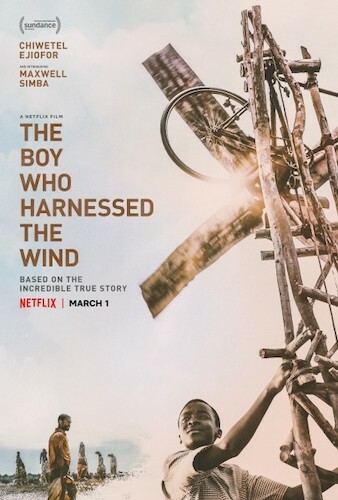 Member reviews of The Boy Who Harnessed the Wind, available to stream on Netflix on March 1, 2019. Member reviews of Ruben Brandt, Collector, opening March 1, 2019. Member reviews of The Lego Movie 2: The Second Part, opening February 8, 2019. Member reviews of They Shall Not Grow Old, opening February 1, 2019. Member reviews of Cold War, opening January 25, 2019.